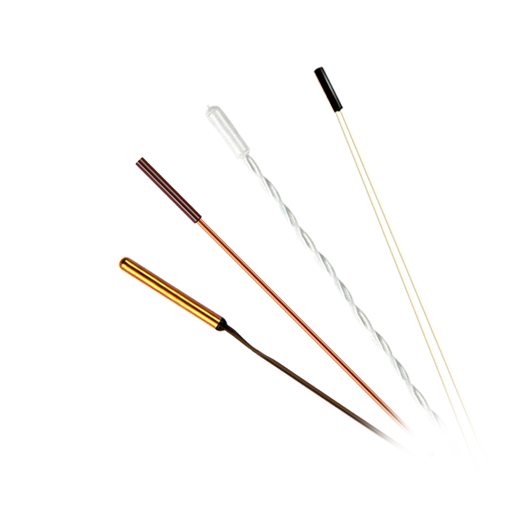 The TT5 series NTC thermistors are very small size sensing devices that provide very quick response time. 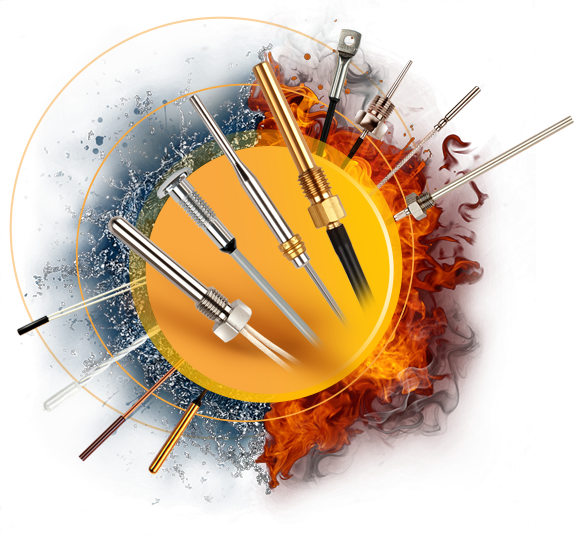 Wide range of tolerances and wire configurations make them an ideal choice for temperature sensing, control and compensation. Epoxy filled polyimide tube makes TT5 a perfect solution for applications where improved moisture protection is required.